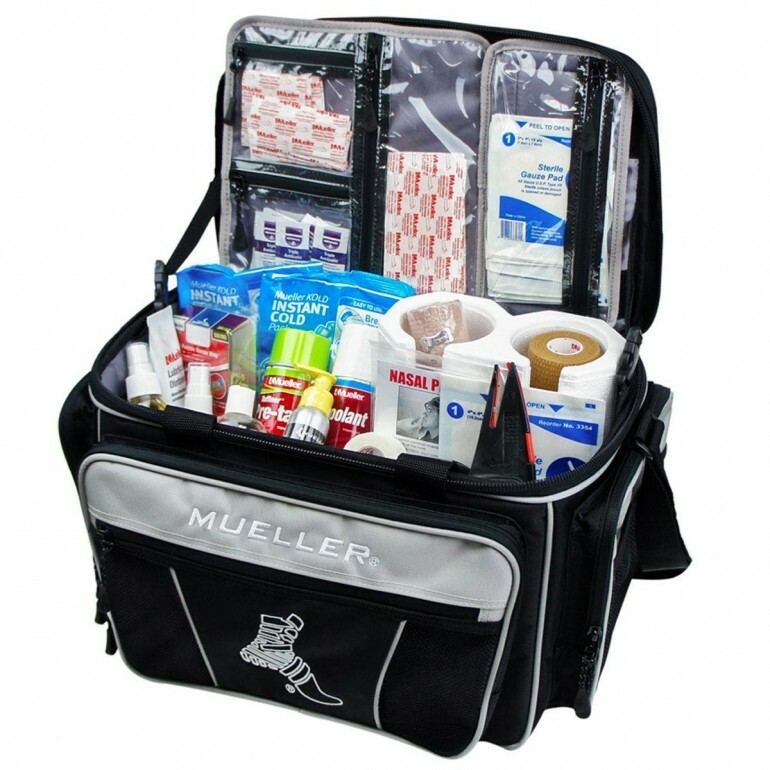 The Mueller Hero Response trainer's kit is a comprehensive, customizable kit with interchangeable accessories. 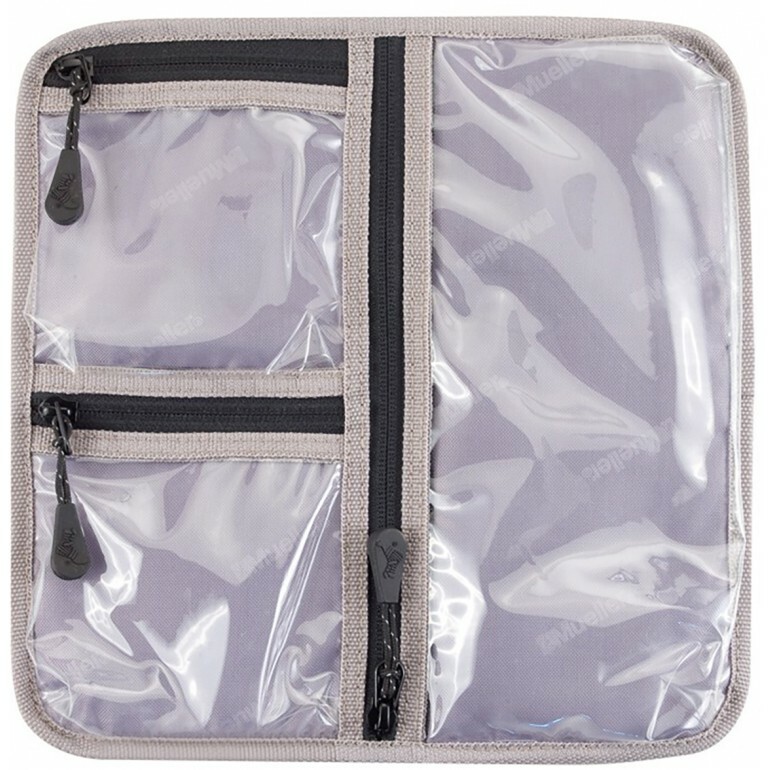 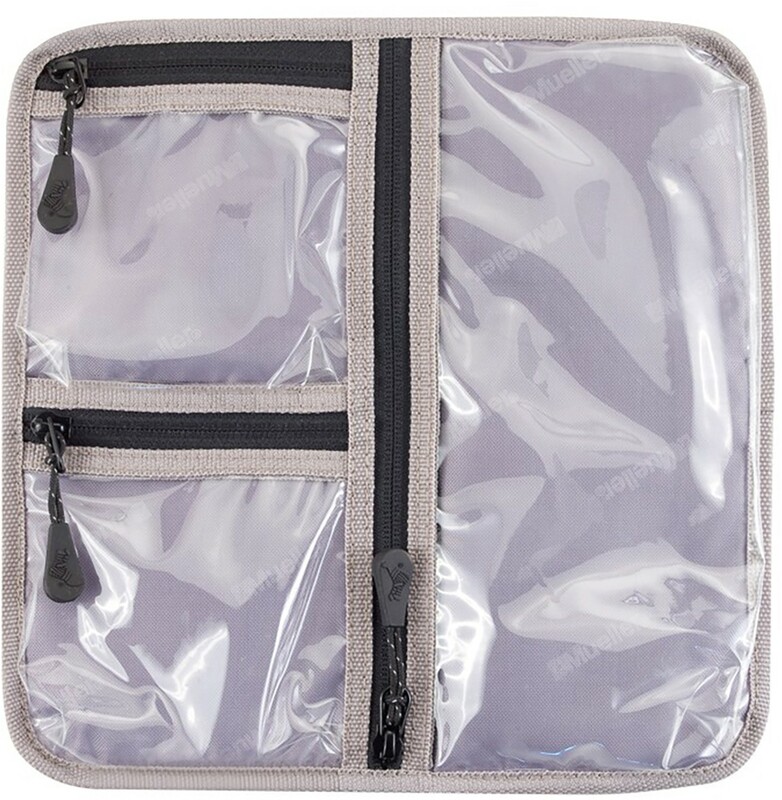 The full-open design lets you unzip the bag completely so you can access items quickly. 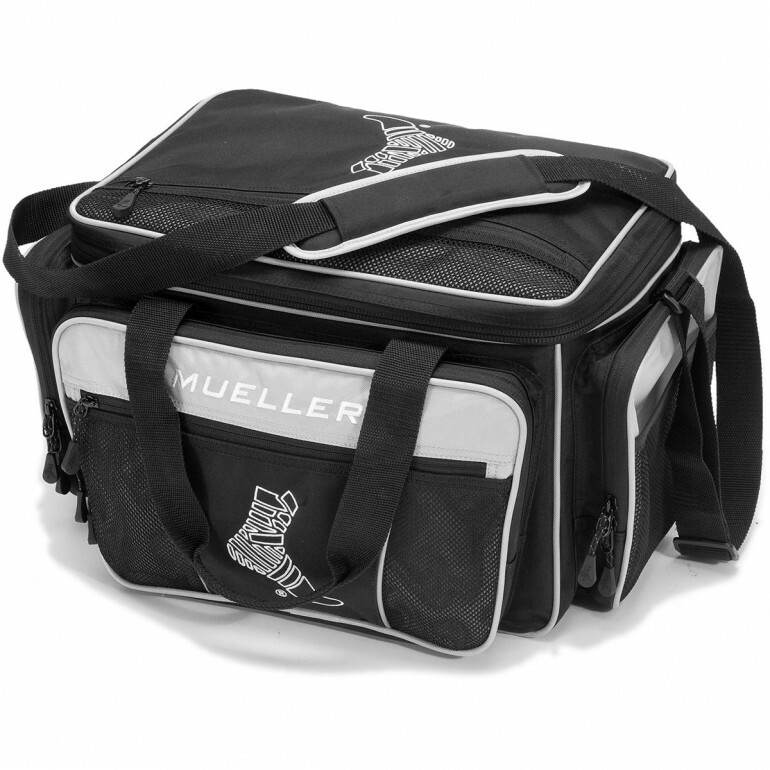 The rugged lightweight nylon exterior has reflective piping for high visibility in low light situations. Premium handles, TKK brand zippers, and a water resistant bottom are some of the features that make this training kit the best of its kind. The Hero is fully equipped and includes a variety of bandages, wraps and treatment accessories.